Do you know where your kids are? What are they doing? Who do they hang out with? ► The experts say: “The first step for your kids being safe is monitoring where they are”. Research indicates that teens with unsupervised time are three times more likely to use drugs. Unsupervised teens are also more likely to engage in risky behaviors such as underage drinking, carnal activities, and cigarette smoking than other teens. This is particularly important after school, in the evening hours, and also when school is out during the summer or holidays. 1) Check that your kids are where they are supposed to be. 2) Know in advance what he or she will be doing during the unsupervised time. 3) Check that they are spending time with who they are supposed to be. 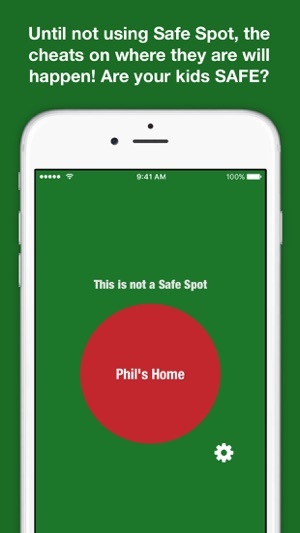 Safe Spot is a personal check in app for kids. 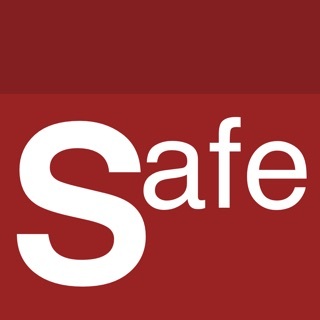 Safe Spot lets your children check in and send a message once they arrive to any of the safe locations bookmarked by you. This way you will always be sure that they are where they are supposed to be. Remember: “The first step for your kids being safe is monitoring where they are”. 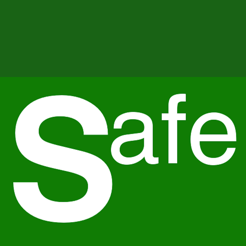 Set up measures to prevent and trust in Safe Spot to protect your family. Until not using Safe Spot, the cheats on where they are will happen! Are your kids SAFE? 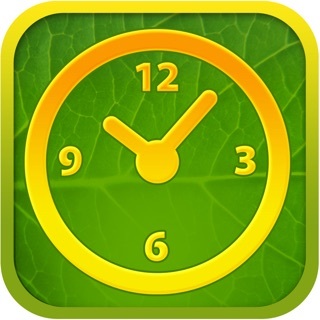 - App has been completely recoded. - User interface fully updated.